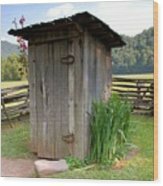 that looks like at the Mountain Farm, Museum in NC - ? 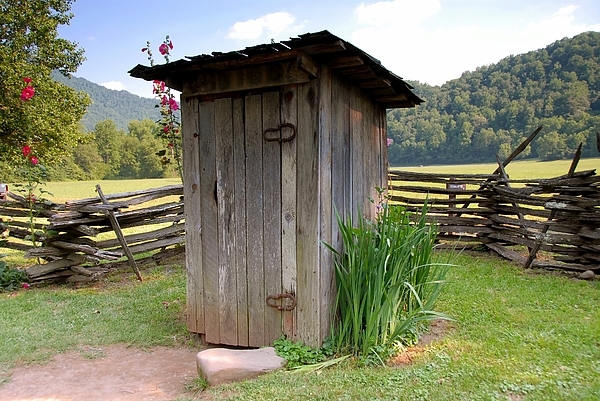 - Gees, now I'm IDing photo locations from outhouses. 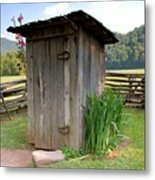 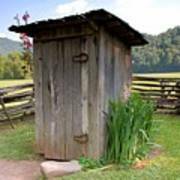 Fine art image of an old outhouse on a farm in the Smoky Mountains, North Carolina USA.